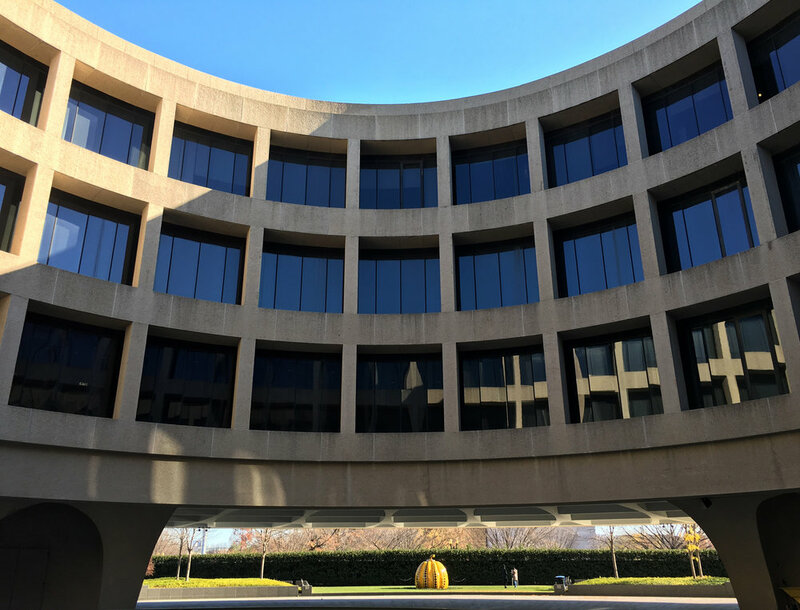 hirshhorn museum and sculpture garden was established after latvian entrepreneur, financier and art collector joseph hirshhorn. he donated his extensive modern art collections as an appreciation to the united states and its people in honor of immigrants who arrived to the country. 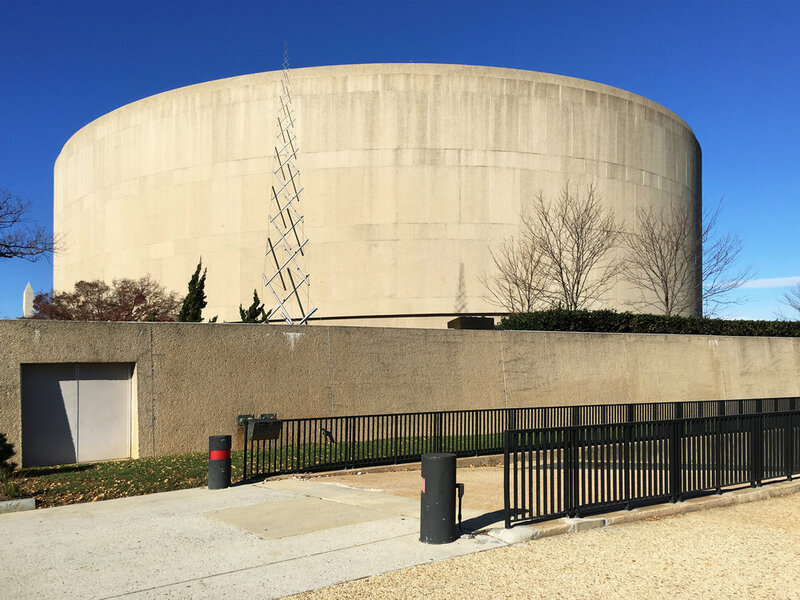 the museum building was designed by mit-trained architect gordon bunshaft to serve as “a large piece of functional sculpture.” it is surfaced with precast concrete aggregate made from “swenson” pink granite. the structure is an elevated cylinder open in the center, resting on massive pylons and floating over a four acre sculpture garden. curved galleries give visitors an expansive view to survey the building and its visionary exhibition of painting and sculpture. interior walls opening onto the inner courtyard that focuses attention on a central fountain feature large windows, while the exterior facade has only one large opening facing the national mall. 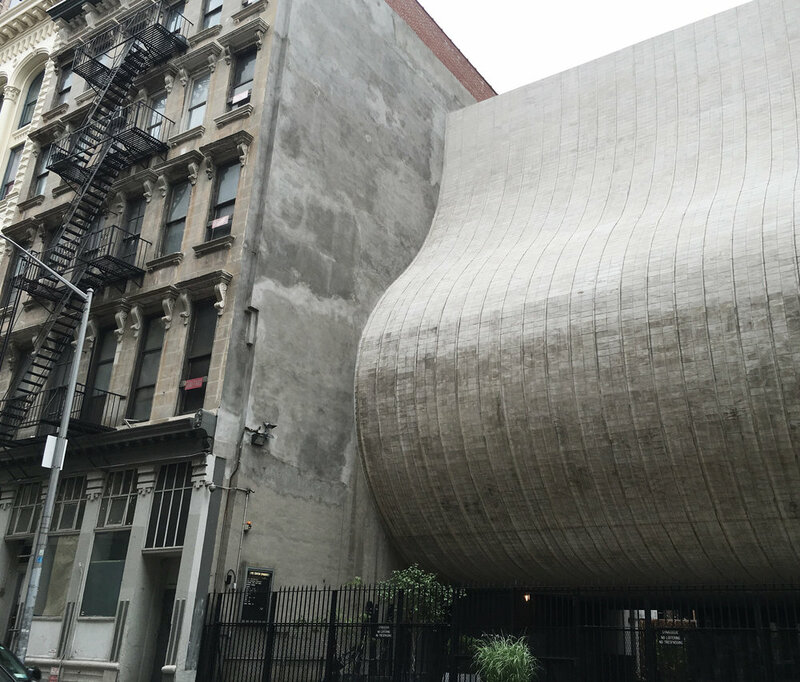 tribeca synagogue, although having a history fraught with difficulties, is one of the most interesting points of the new york city today. it was founded in 1938 for jewish commuters working in downtown manhattan but it didn’t have a proper building until william n. breger, the harvard-educated chairman of the architectural design at the pratt institute, designed the new home in the late 60’s. the structure has a convex concrete exterior which is truly striking and pretentious while the interior is very embracing and protecting—which can be associated with the sociological conditions of the jewish communities. the most remarkable feature of this curvy surface is that it provides acoustical support during the sabbath—the jewish holy day when they can’t use electrical sound amplifications. its form that turns into function stands out between new york’s classic architectural texture. 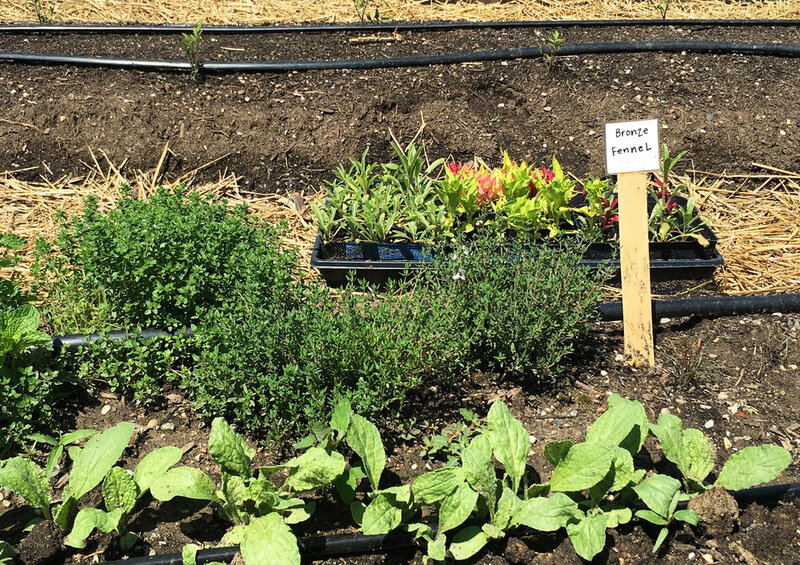 north brooklyn farm and the bike park with the views of williamsburg bridge, statue of liberty and manhattan skyline are located on an abandoned land reshaped into a social and public green area instead of being used for rental values. 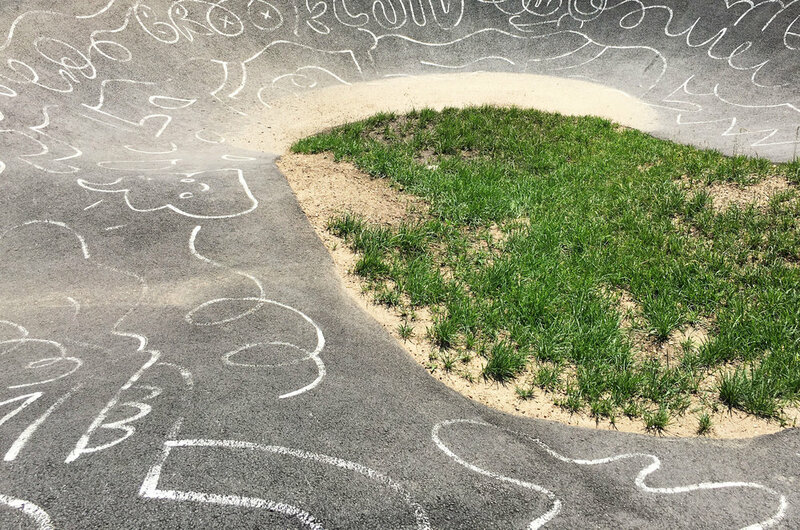 the bike park where any bike rider can experience is built by velosolutions—a global leader in pumptrack design and construction solutions. 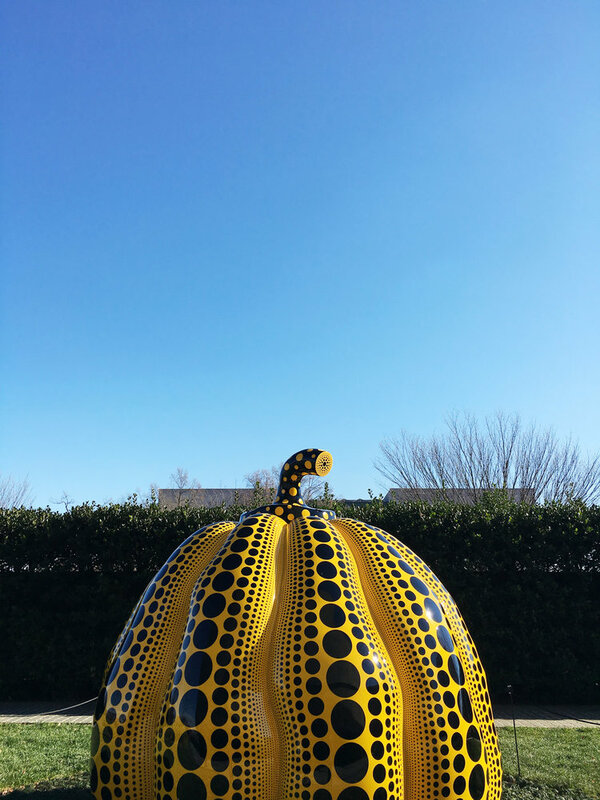 this recreated area also has a wide urban farming and green place as a backdrop of social activities including private and public events, dinners, volunteer activities and education opportunities. 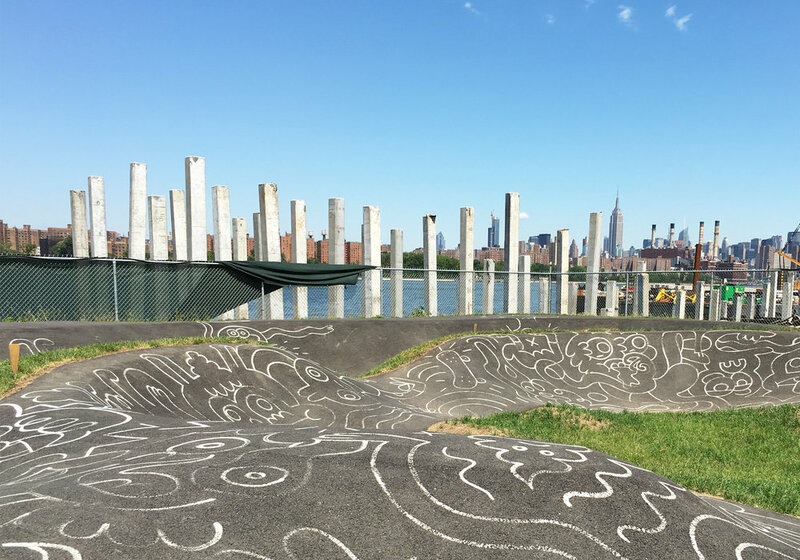 north brooklyn farm and the bike park are located right next to the east river shore and in between brooklyn’s industrial landmarks—williamsburg bridge and domino sugar factory. this contrast between the green space and the industrial texture provide a unique experience to the visitors. In urban space, function change Tags valuable and open to public?